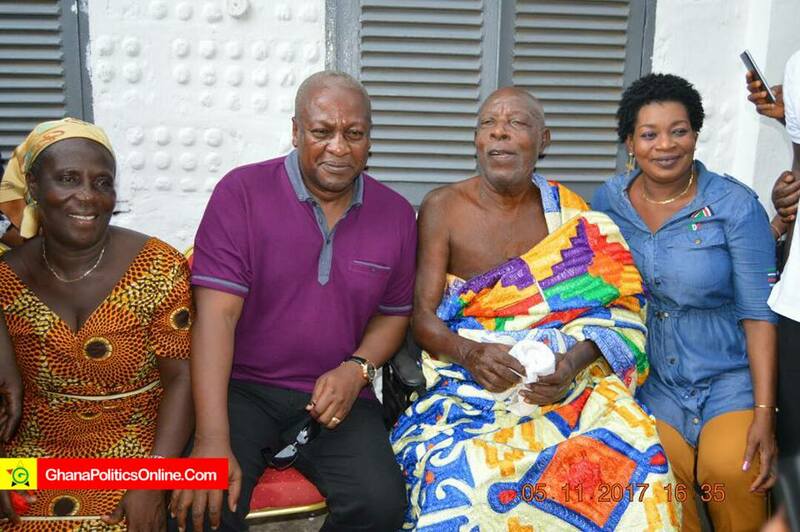 Former president John Mahama has eulogised the late veteran Ghanaian comic actor, Asonaba Kwaku Darko popularly known as Super OD. He expressed his condolence to the family of the late veteran actor. The actor passed away on Tuesday, February 13 at the Swedru Government Hospital in the Central Region. Super OD was born in 1935 and he died on February 13, 2018. He was 84 years.